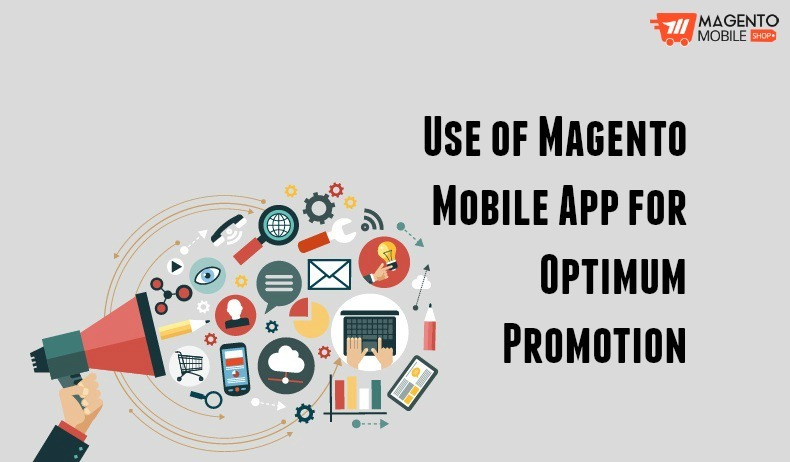 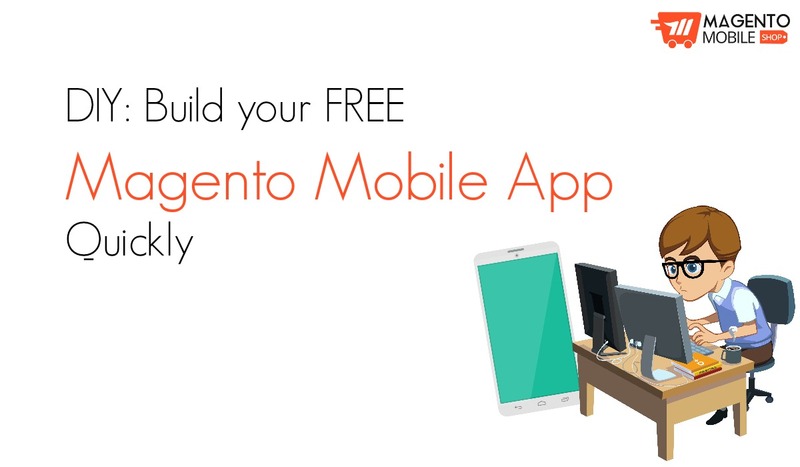 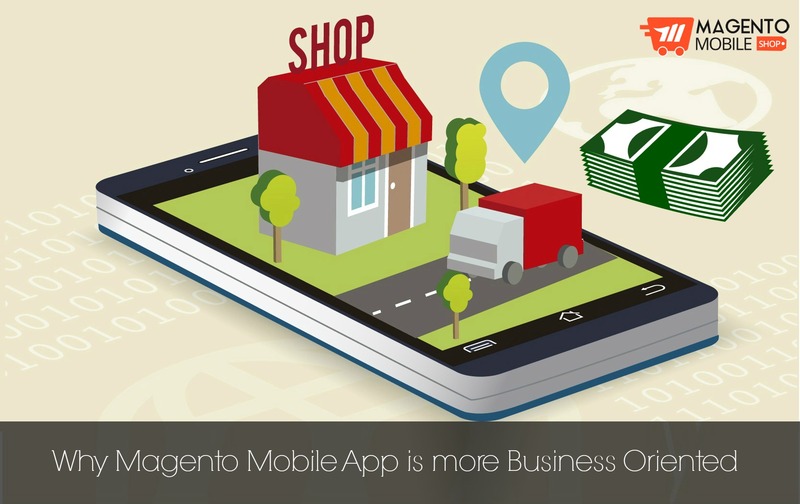 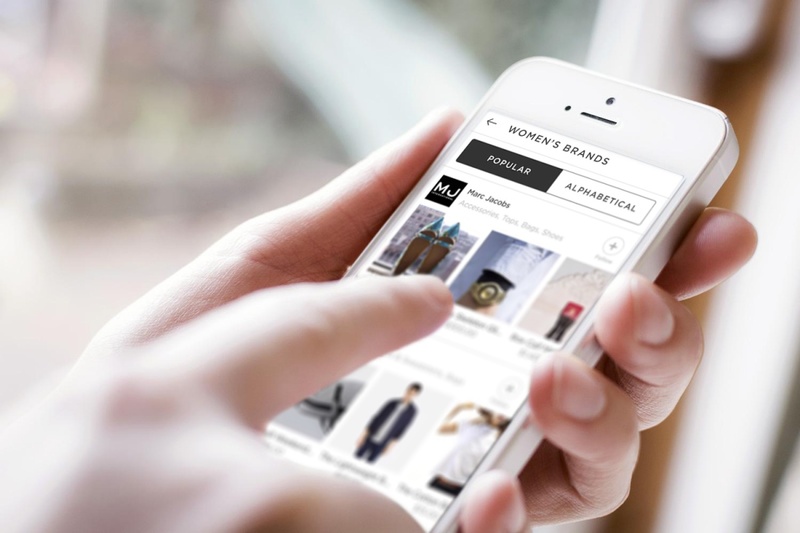 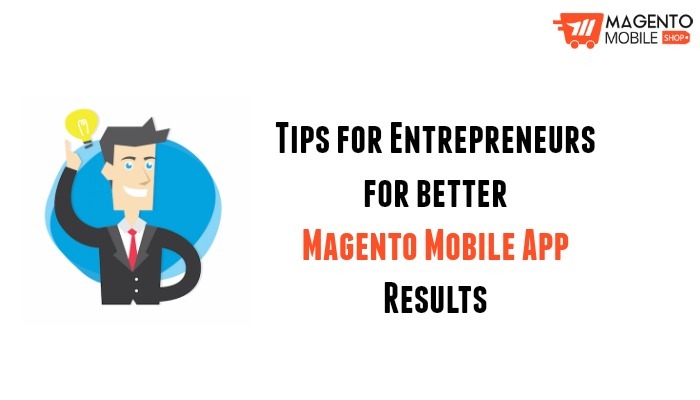 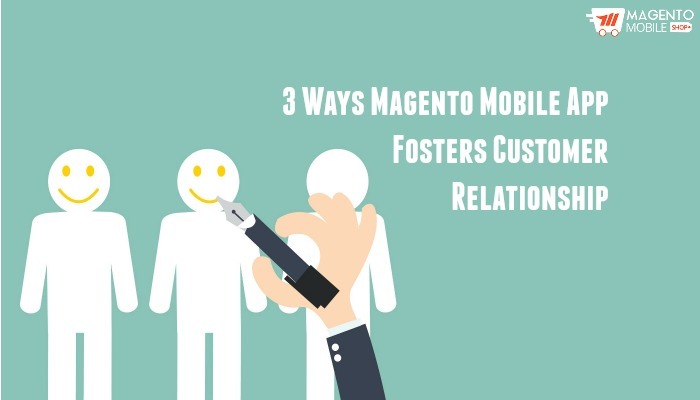 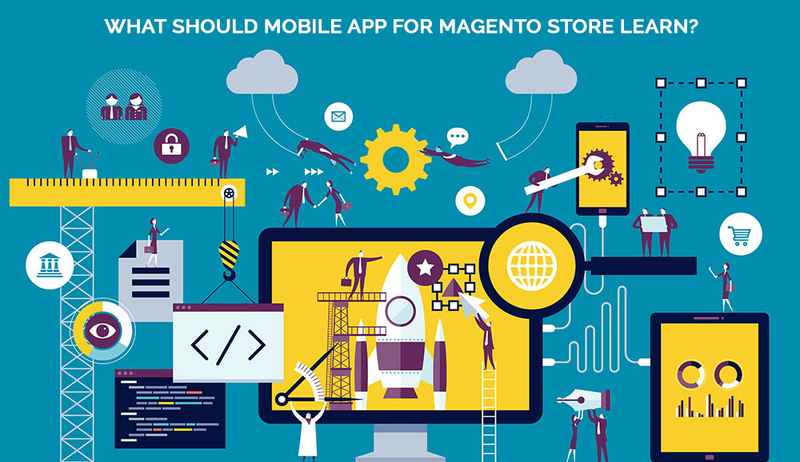 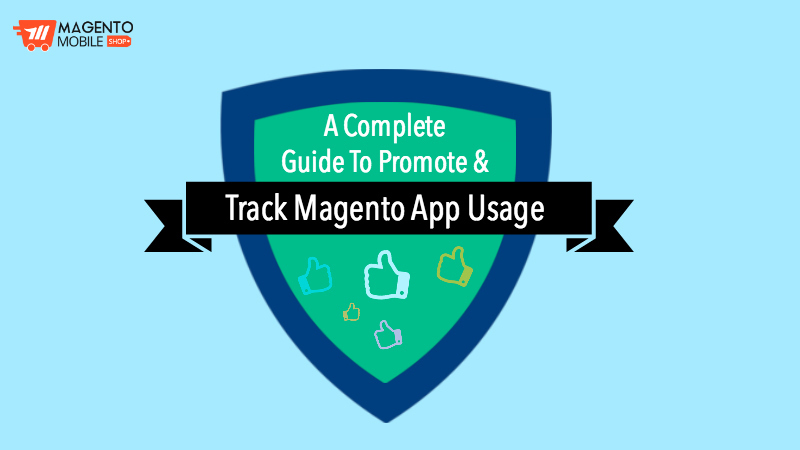 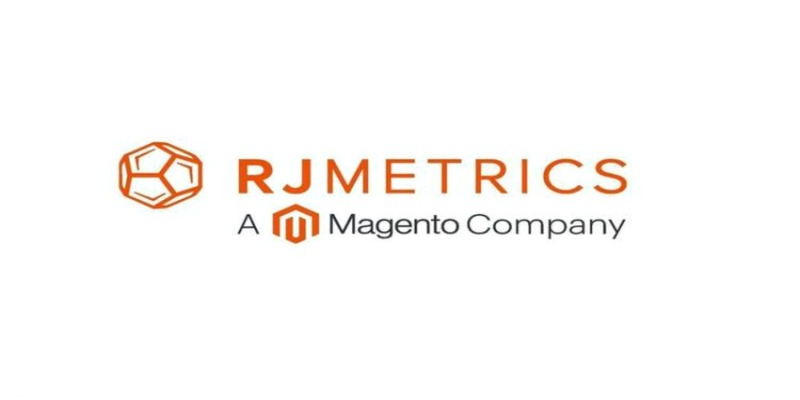 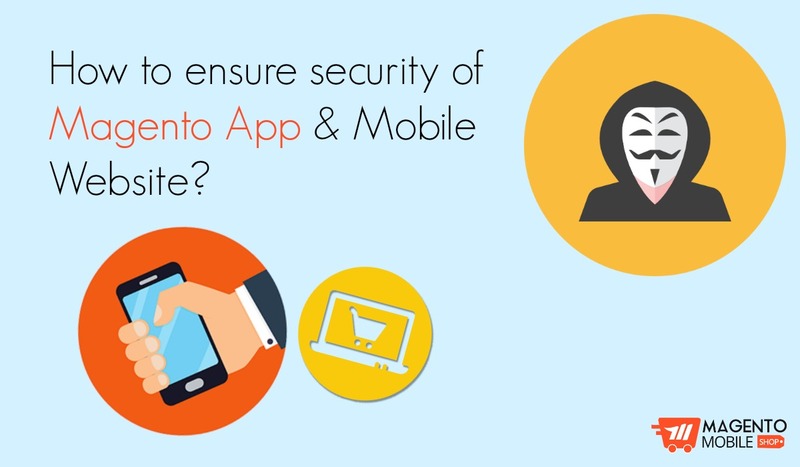 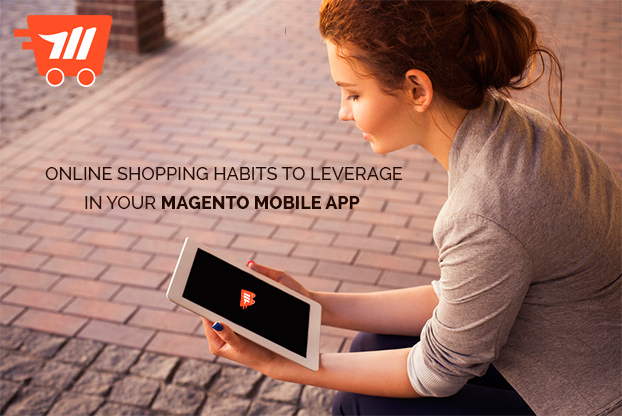 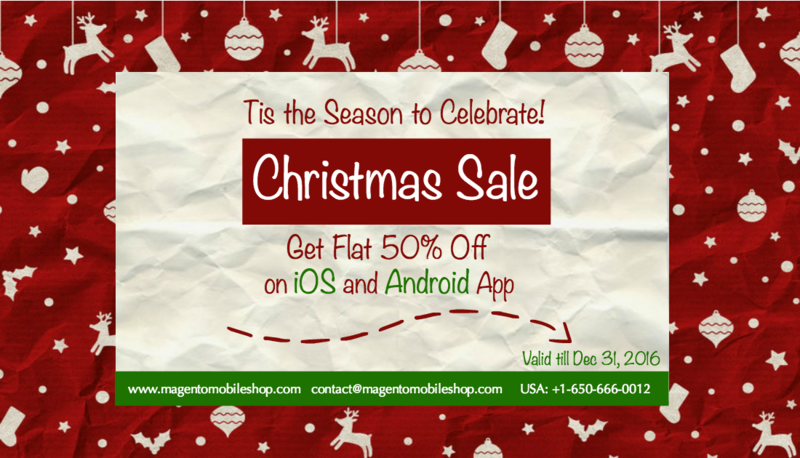 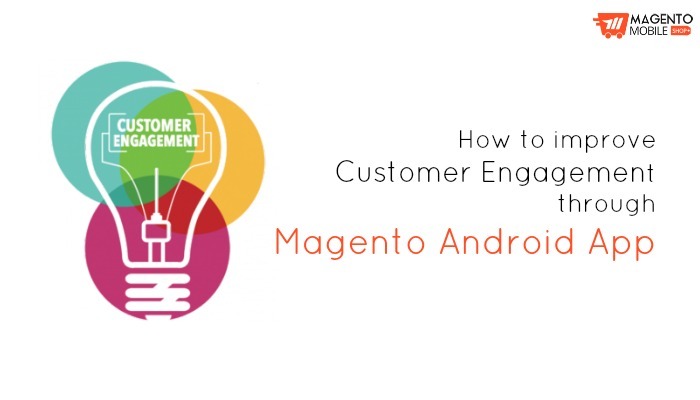 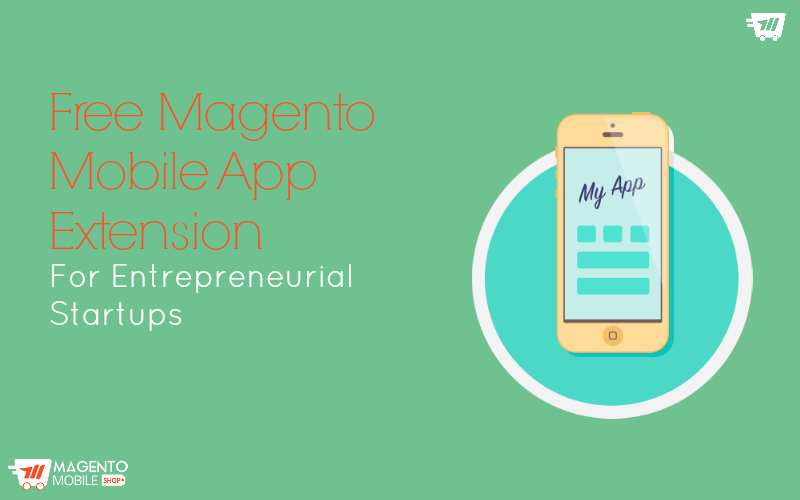 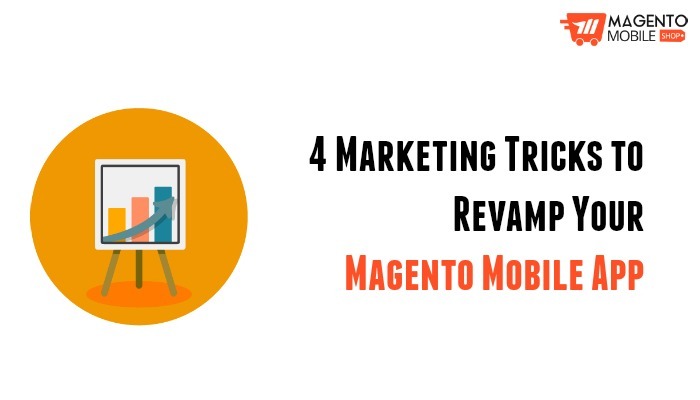 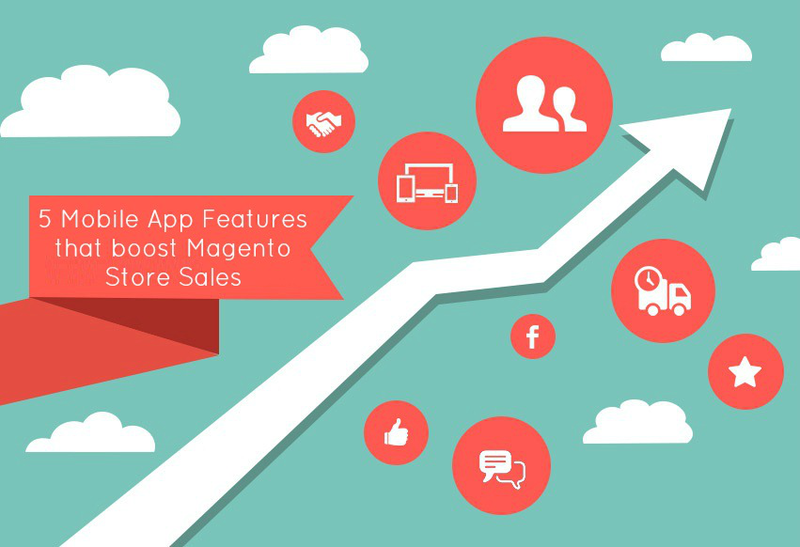 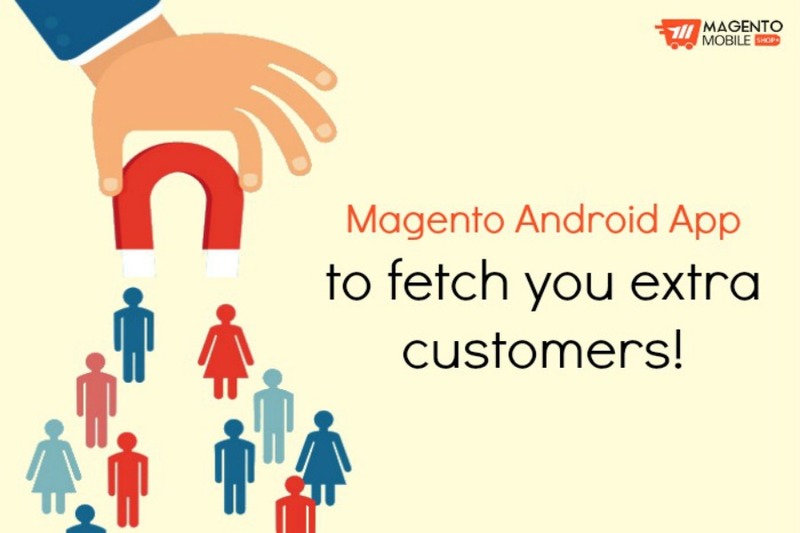 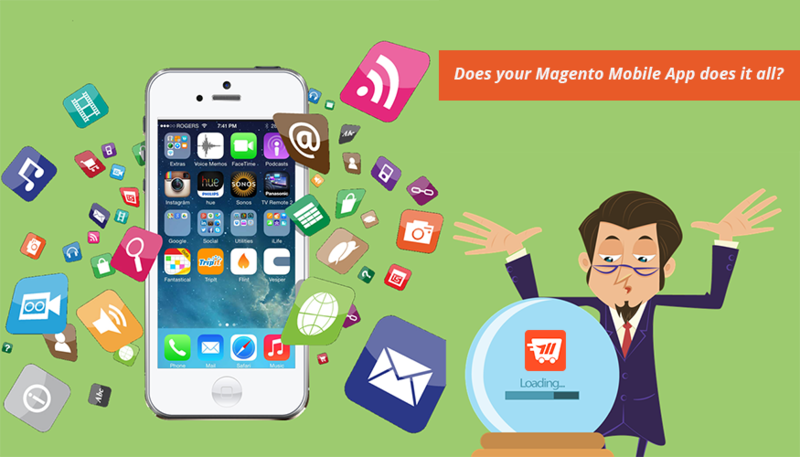 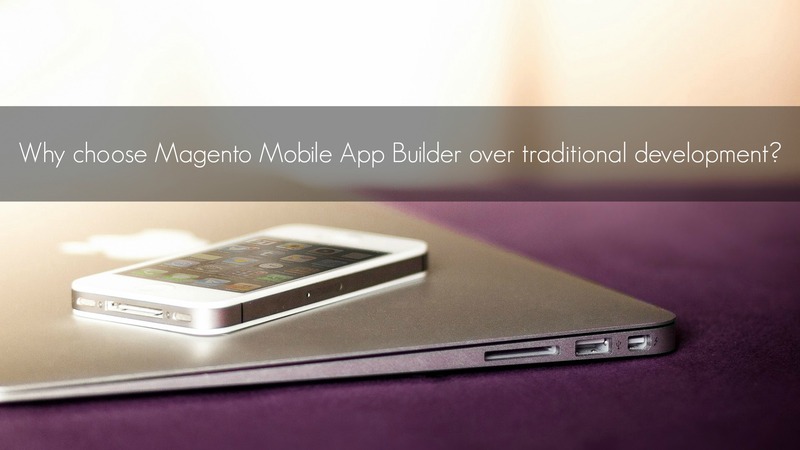 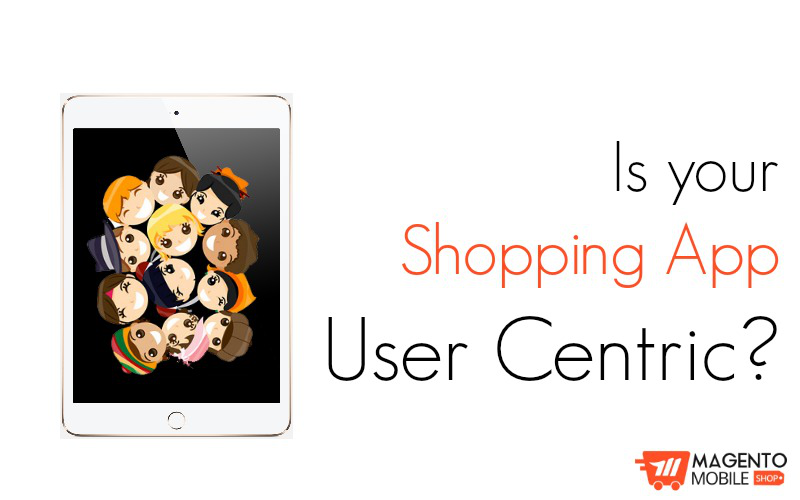 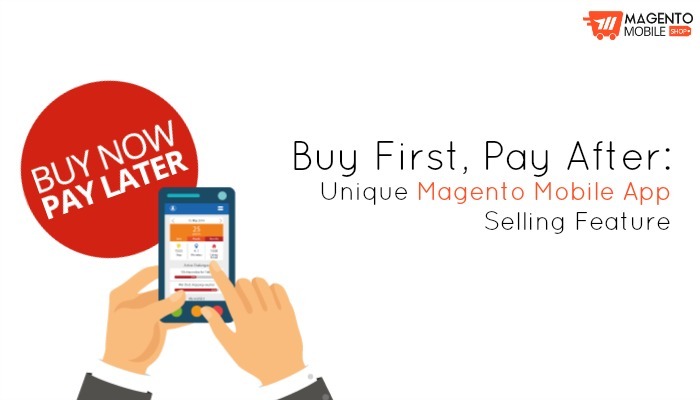 Do you already have an eCommerce Magento mobile app but want it to excel more in terms of marketing and improved sales? 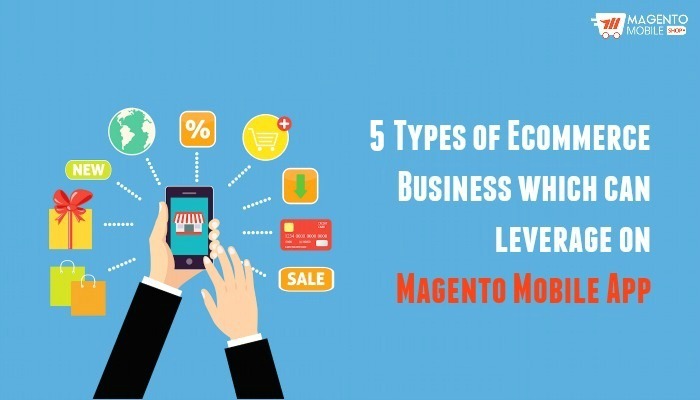 If yes, then keep on reading as we will reveal the 5 simple marketing tips that can help in revamping your online shopping application and get you more out of your business…. 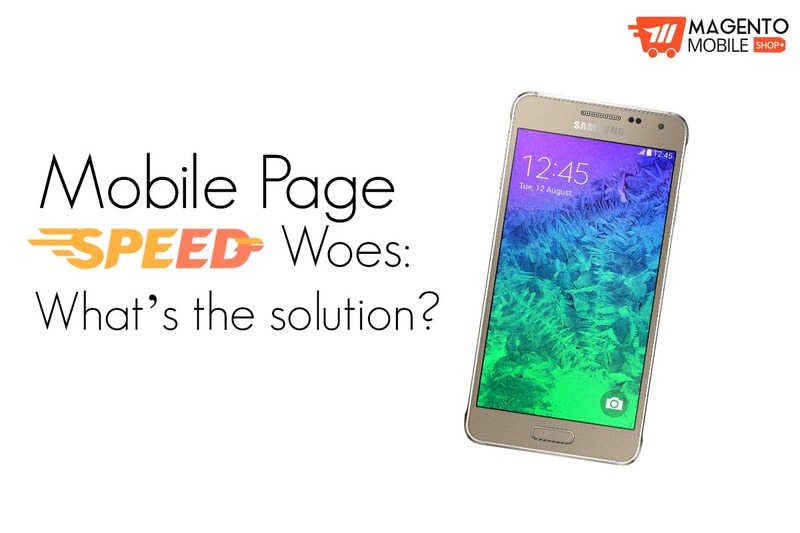 Mobile Page Speed Woes: What’s the solution? 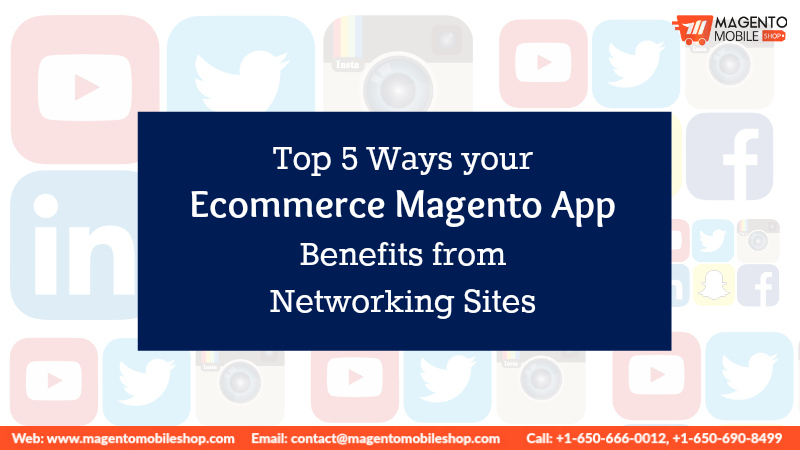 Online shoppers these days are constantly fueled up to shop great offers and amazing deals right through their smartphones. 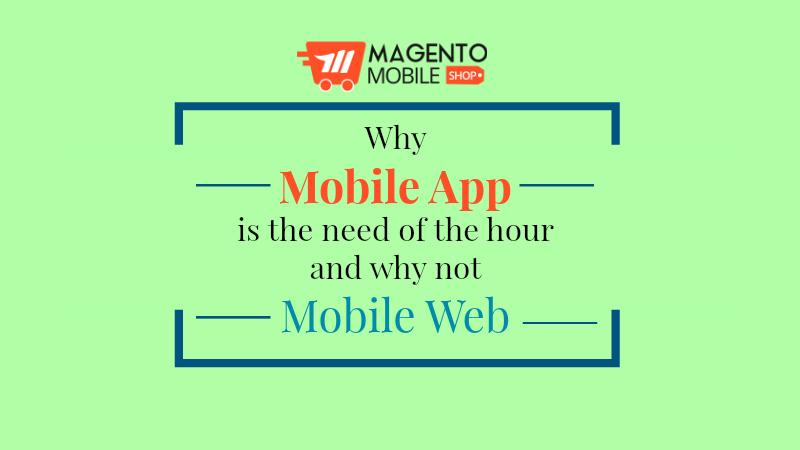 But the biggest disappointment they usually can expect is slow page speed – of a website or an app. 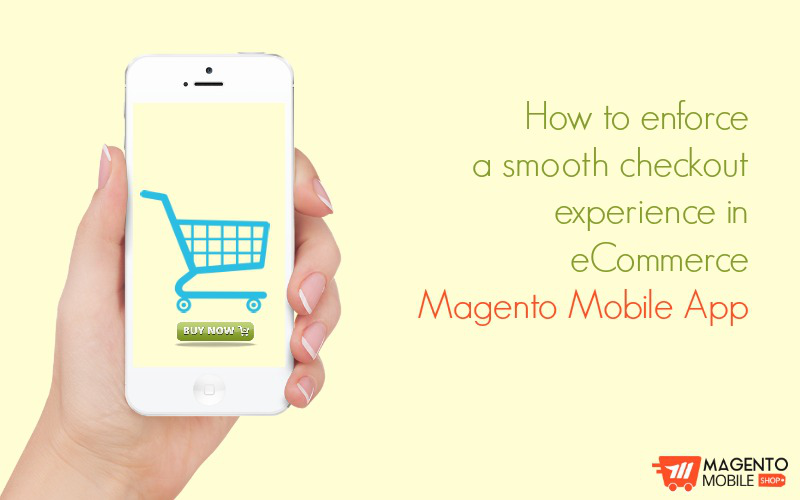 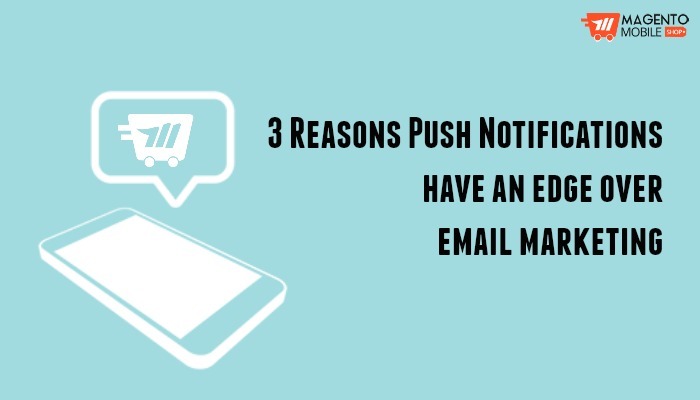 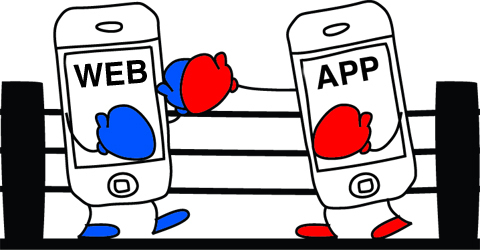 However, the slow speed problem is more prevalent when customers try to browse a mobile website….